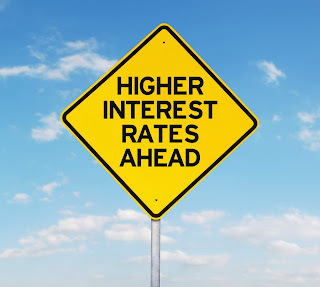 If you have been holding off buying or refinancing your home in hopes of a lower monthly payment or perhaps to leverage some of the appreciation in equity your home undoubtable gained over the last 4-5 years, might I strongly suggest you start that process today. Like, this evening. When you get home. 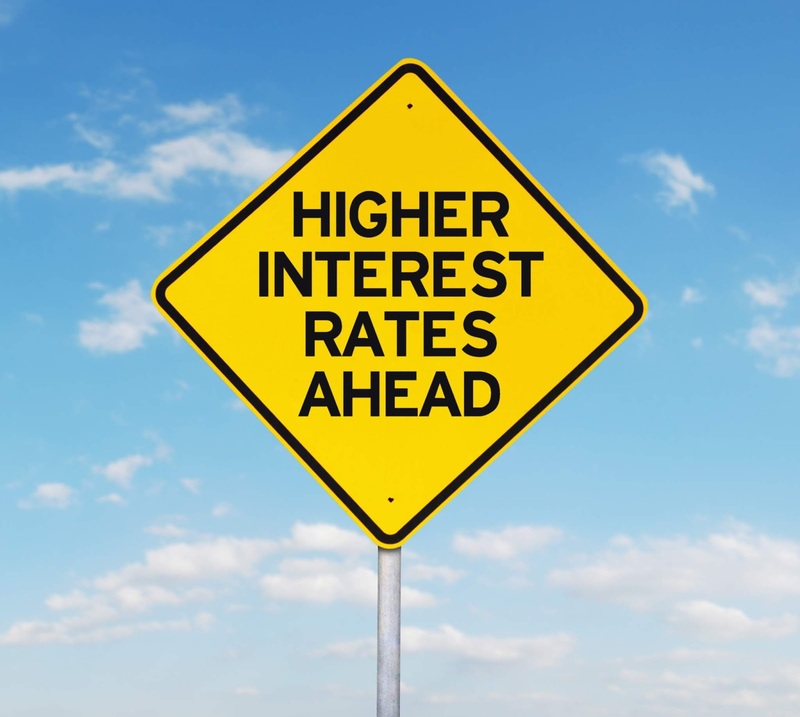 Today, the U.S. 10-year Treasury yield shot higher, taking mortgages and various consumer loan rates with it. There are a couple key reasons for this market movement and why this one has some legs. We are going go focus on two, both of which have little to do with the Fed. 1. The Bank of Japan (BOJ) who has been fighting negative interest rates in a market desperate for a steeping yield curve surprised the markets today (July 23rd) when the Japanese' Government pressed the 10-year Japanese government bond by 5 basis points, to 0.083 percent, the highest since February. The BOJ, which meets next week, announced it would buy bonds to curb the action, and the 40-year JGB also spiked, touching 0.92 percent. All Markets are interconnected. Fixed Income even more so. 2. The fight with China over US-China deficit GDP is just heating up. To understand how and why this affects US Mortgage rates is to simply understand that China is not only one of the largest buyers of US Treasuries, but they are also one of the largest owners of US Treasuries. The US buys over $500 billion in Chinese goods annually. China only buys $130 billion from the US. Quick math shows that a trade war focused on tariffs will hurt the Chinese more. How would they respond, we suggest they do it one of two ways. First by lowering or devaluing their currency (the Yuan). This is quick and they already do this as needed. Second, they slow or worse stop buying US Treasuries. Selling their $1 trillion in US Treasuries would also force bond yields could climb. That’s problematic as Treasury holders around the world, including the U.S. government and (you and I) will see their bond prices drop. Higher yields also make it more expensive for the U.S. government to borrow through new debt issues, while companies that issue corporate debt, would have to pay higher borrowing costs. With the first already taking flight, we strongly suggest you move date night to another evening and spend some time getting your home loan in order.